Subscriptions are immensely popular in today’s consumer entertainment sphere. It’s also no surprise that Microsoft has been looking to streamline the Xbox experience, with programs like Xbox Anywhere and integrated Xbox Live Dashboards in its Windows 10 OS. Now, in order to lower the barrier of entry even more and catch up to its two main competitors in terms of recent popularity, Microsoft has officially announced a brand new subscription service dubbed the “Xbox All Access Program”. What the program basically boils down to is a package deal consisting of Xbox software essentials paid over a 24-month period with 0% APR. This is not a leasing or rental program by any means; once the 24-months are paid off the subscriber officially owns the console. 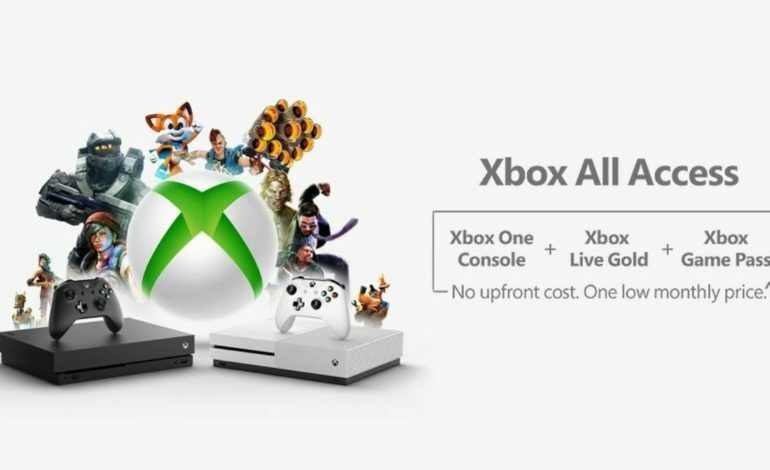 With no upfront cost, no interest over the 2 years, and the inclusion of Xbox Live and the Xbox Game Pass, the Xbox One is now extremely accessible to those put off by the initial costs associated with modern consoles. For $21.99 a month, players can obtain an Xbox One S, while $34.99 nets them the cutting-edge Xbox One X. In recent years, Microsoft has had to play catch up to both the towering titans of Sony’s Playstation-exclusive lineup and Nintendo’s portable revolution that rocketed past every other system. Out of the most critically acclaimed titles released in the last year, the Xbox One failed to occupy even a single spot apart from indie sensation Cuphead (for which Microsoft had exclusive publishing rights). While gamers consistently praise the Xbox ecosystem for its streamlined platform syncing, solid online infrastructure, and the value of its popular Game Pass, they also denounce the company’s lack of support for any prominent exclusive titles. However, the Washington-based company might have finally received the message: it announced the acquisition of multiple high-profile developing studios at this year’s E3 alongside a world premiere montage of new exclusives. 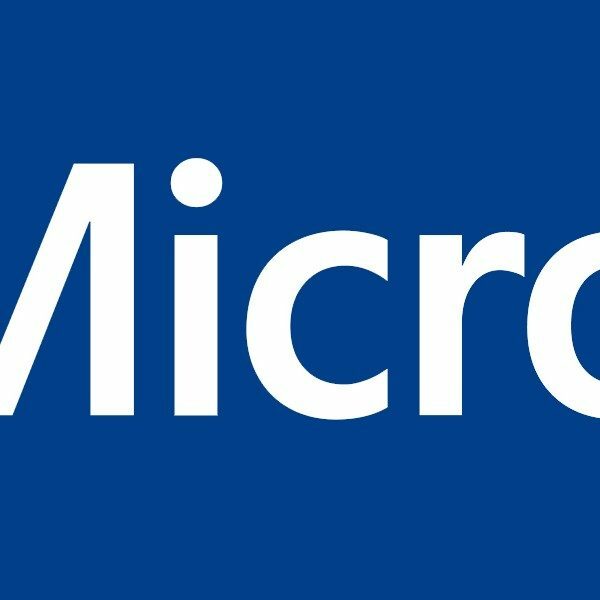 The Xbox All Access program completes the final piece of the puzzle needed for Microsoft’s offensive; a powerful console, a bevy of on-demand titles via subscription, cross-platform support with PC, and now a reduced barrier of entry just might be enough to bring the lagging company back into relevance.